Find fun things to do in the Adirondacks! 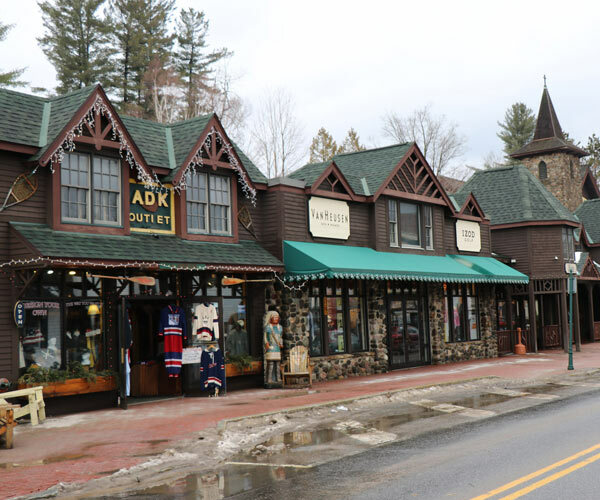 No matter the season, the Adirondack Region is jam packed with a wide range of activities for every age, from amusement parks and museums to hiking trails and shopping hotspots. 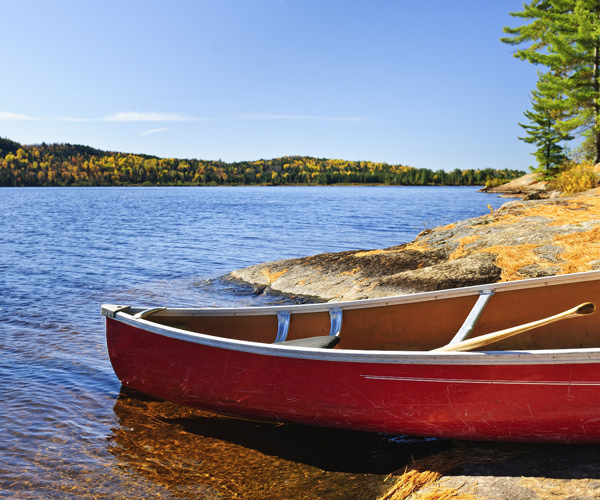 There's so much to do in the Adirondacks! See an extensive list of options, and choose your favorites from there. 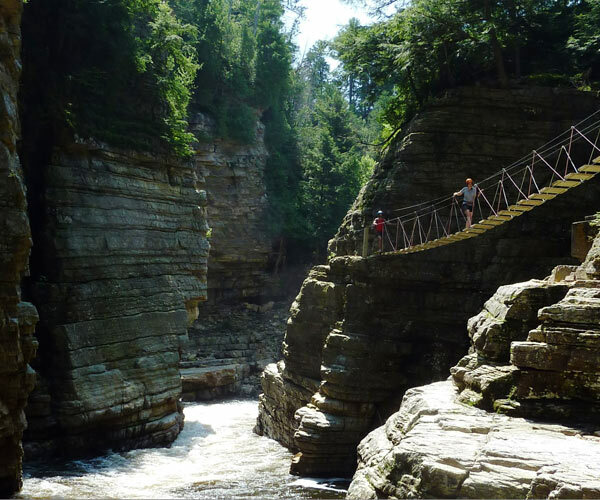 Find countless Adirondack attractions, from theme parks and waterslide adventures to ranches and gorges. Enjoy fun for the whole family with these kid-friendly amusements and activities. Some are perfect for birthday parties too! 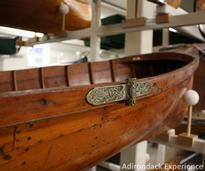 Find educational museums and historic sites in the Adirondacks, and learn about the region's history, wildlife, and more. Looking for boat rentals? Marinas? 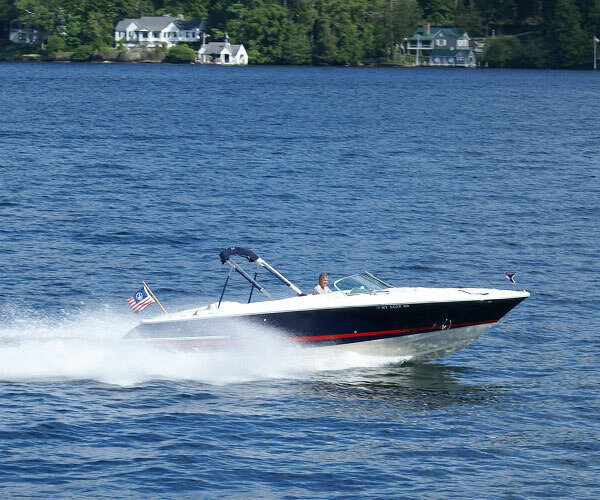 Enjoy water fun on the lake or river in the Adirondacks. Don't forget to bring your fishing pole! 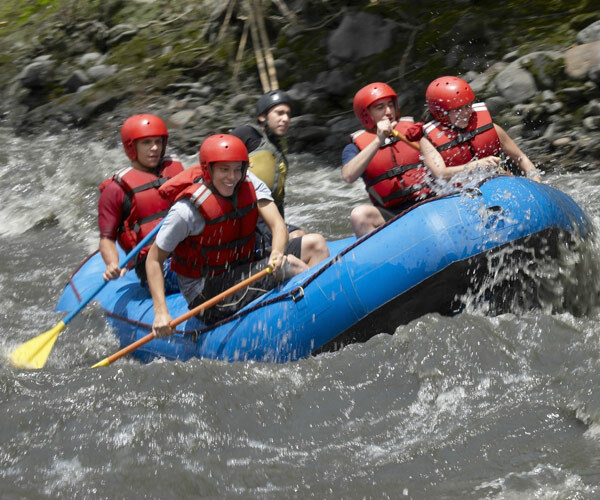 Experience the thrills of whitewater rafting in the Adirondacks! There are many area businesses that offer this exhilarating sport. 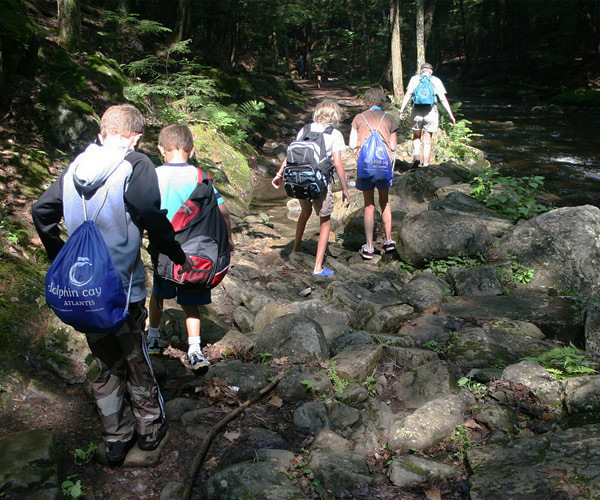 Hiking is one of the most popular activities in the Adirondacks. Check out our Hiking Guide, and get ready for an adventure! 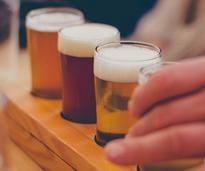 Visit these local breweries, wineries, and distilleries and sample their unique craft beverages. Shop 'til you drop! Find Adirondack chairs, rustic home decor shops, unique Adirondack boutiques and more. It's never too early to get excited about winter in the Adirondacks! 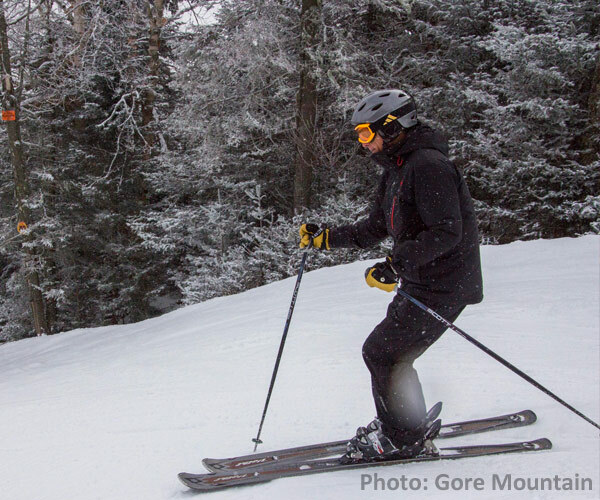 Find ski resorts, centers, and guides who can help you this winter. Love fresh produce and locally produced goods? 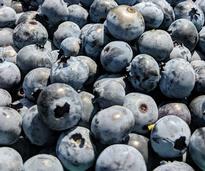 Check out the list of Adirondack farmers markets and stop by one when they're in season.